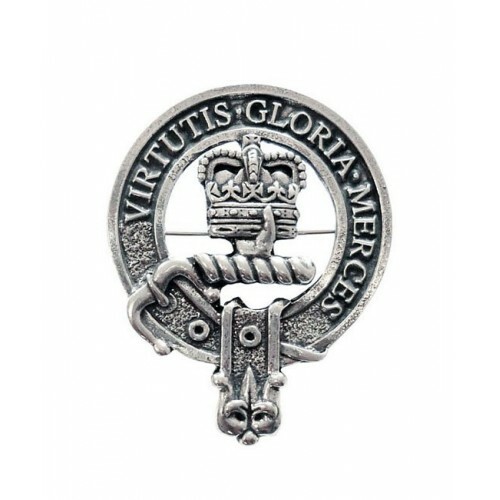 Please note: Glengarry Badges are Made to Order. Normal delivery time is 2-3 weeks. The cap badge is worn on the glengarry or bonnet on the left side on top of the rossette. Contact us for quantity discounts.